Join Travis Brady and leading identity, transformation, social media experts, videographers, marketing specialists at this EXTRAORDINARY EVENT! 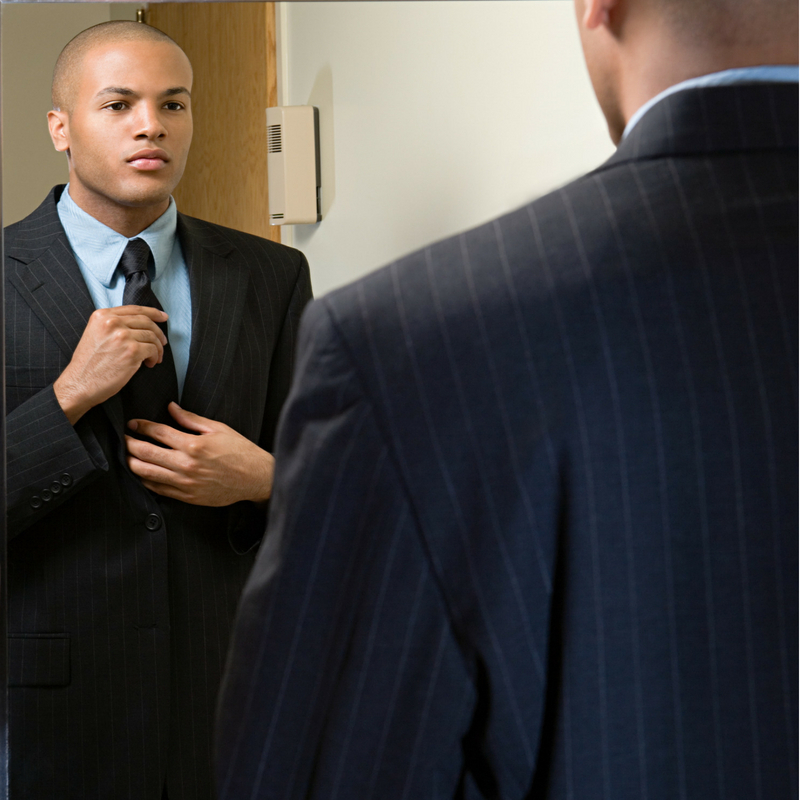 You find yourself staring at yourself in the mirror. Contemplating the same questions, time and time again. “How come I’m not making enough? These questions, and perhaps many more, haunt you. I was the guy who was giving his heart and soul everyday with every client that I talked to. “How come I can’t make this work? I blamed people, myself and even GOD! Hi. I’m Travis J Brady. Whether you are a coach right now. Or you have thought of becoming one. I know the struggles and the pain it takes to make it in this industry. My experiences have taught me many things that I will teach you. How To Create More Value In You Coaching Business & Achieve A 100k Income 10x FASTER IN LESS TIME! 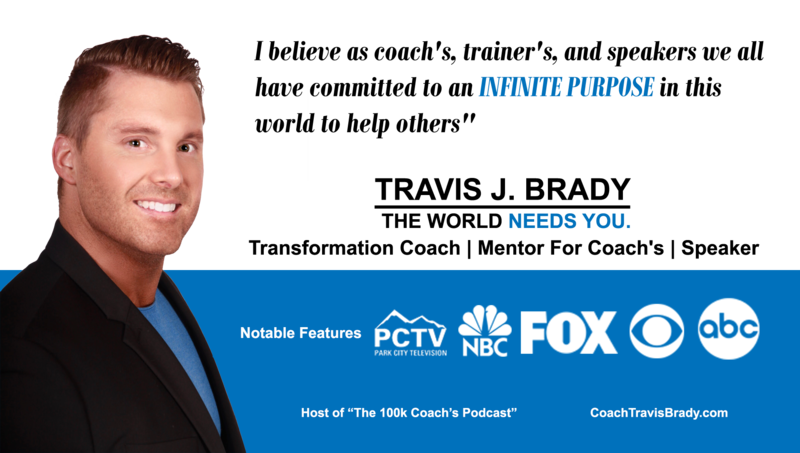 How You Can Get The EXACT Same Customer’s To Pay You 3-8x More For Your Coaching Programs! Why go through this journey on your own? Why go through the pain and suffering? So you can start your journey on the right path immediately. And people that you can help. I want to personally invite you. To the most effective coach’s training available today! This training will give you the tools and strategies. That are needed to not only grow your business. But change lives all at the same time. By sharing my journey with you. You don’t have to go through the same pains and struggles. You don’t have to waste 10 years of finding it out on your own. TO CREATE AN IMPACT & INCOME THAT IS OUT OF THIS WORLD! The “SECRETS” TO TRANSFORMING YOUR CLIENTS LIFE! We will teach you how to find high paying clients. Every person in front of you will pay for the higher programs. At this event we will teach you how to do that very thing! You have to have a big gym, business building, or a company to break 6-figures. Every person is able to break 6-figures with little to no team. At “The 100k Coach’s Journey” we will give you the map. I have to have years of knowledge and information to help people. The truth is information is deadly to you and your clients! At this event we will teach principals and philosophies that will INSTANTLY make you better than 90% of the people out in the coaching world and TRANSFORM your clients faster! You playing small and hiding does not serve the world. Your strength, knowledge, passion, love, experiences, and wisdom are needed. Coaches in all areas of transformation..WEALTH, DATING, NUTRITION, CONFIDENCE, ADDICTION, FITNESS, BUISNESS, HEALING ARE NEEDED MORE SO THAN EVER BEFORE ON THIS PLANET! Coaches…Let me share with you my strengths of TRANSFORMATION THAT I’VE HAVE SICKENINGLY BEEN ADDICTED TO IN LEARNING OVER THE PAST 16 YEARS OF COLLECTIVE EXPERIENCES AND KNOWLEDGE TO GIVE YOUR LIFE PURPOSE AND FULLFILLMENT OF LIFTING PEOPLE IN THE WORLD. I’ve helped countless businesses, coaches, mentors, and speakers CRACK THE FINANCIAL CODE TO SUCCESS! The people you are wanting to help need you now. COME JOIN ME FOR “THE 100k COACH’S JOURNEY” AND BECOME THE LEADER YOU KNOW YOU ARE DESTINED TO BE. I look forward to meeting you and helping you lift others in your life! The World Needs Your Strength. The experience I had with The 100k Coach’s Journey is one that literally changed my life. Before I went I was working for a security company, and hating it. I was putting some effort into my online coaching business but was still not fully invested. But after the precious lessons, and transformational experiences I went through at this workshop it lit a fire within me that wont stop, and it fuels me each every day to live out my purpose with helping men become men, and live my best life possible. 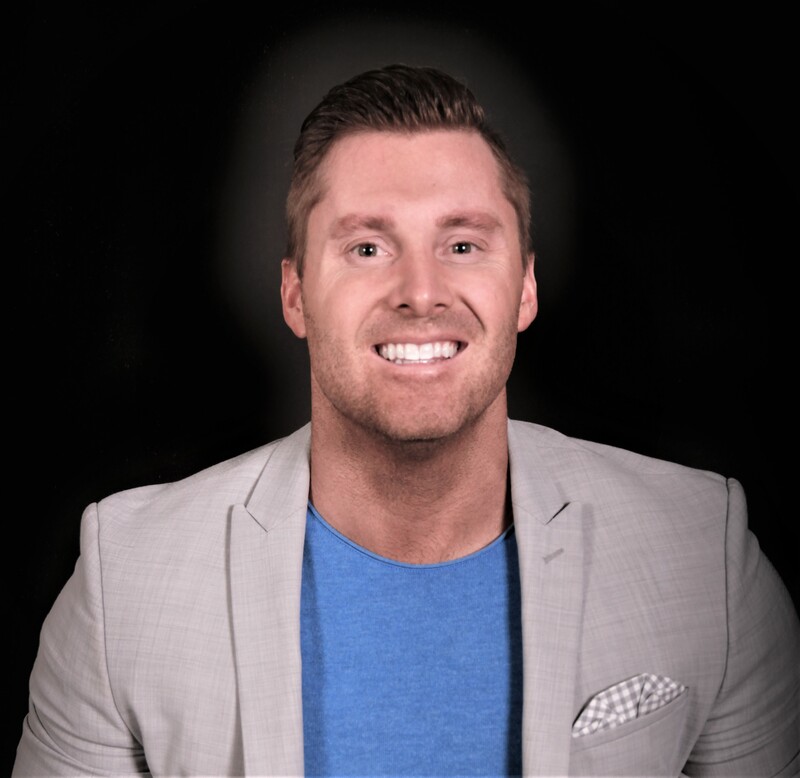 Travis J. Brady is the creator of Be Inspired Coaching & Next Gen Coach. His vision is to inspire coaches, leaders, and influencers to impact the world through “Next Generational Transformation principals and processes. He has received over 7 physiology & psychology certifications along with a Bachelors degree from the University of Utah. He has combined his unique education and knowledge into developing 6 Transformation Certification Programs. As a member of the National Speakers Association, he is known as an enthusiastic speaker who is brilliant in his ability to convey messages. His passionate and fun-loving energy captivates audiences to exercise both mind and body as one. 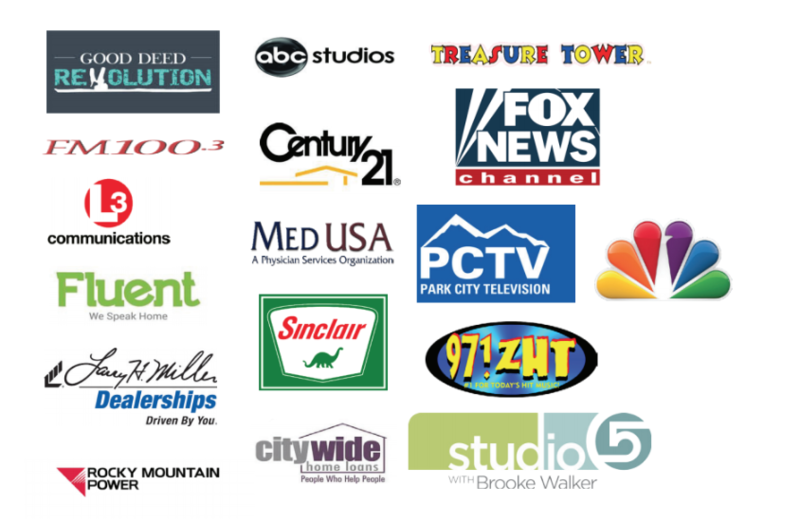 Interviewed and featured as the “Next Generation of Coaches and Influencers” on many National, Utah TV and radio stations. He has worked with thousands of people for over the16 years in the coaching industry. Travis has inspired and coached countless clients to gain the tools, knowledge, and philosophies necessary to succeed and influence others! © Copyright. All Rights Reserved. Be Inspired Coaching.